this writing life, revised | is there any more pie? Posted on February 22, 2013	by is there any more pie? My editor loved the revisions. This was a good news/bad news kind of phone call. Good news? I don’t have to do any more revisions. The check is in the mail. Bad news? I have no excuse not to write the next two books. I’d planned to give it all up and limp off into the sunset, but…my editor loved the revisions, loved the story and the characters and everything else. I have created a town. I have created tons of characters and many storylines and lots and lots of things going on. I hate to waste the research and the planning. But…I want a life apart from writing and working and self-pity. 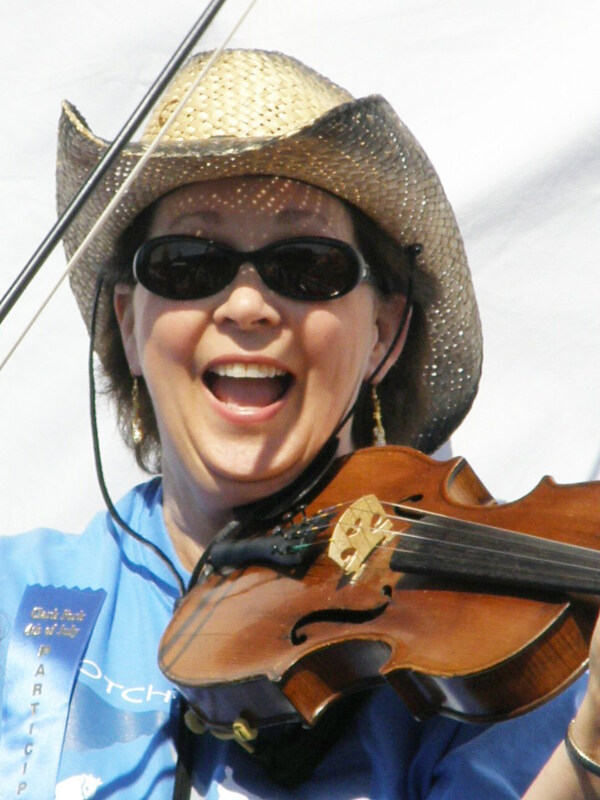 I want to play my violin and work my way through the rest of the Blues Fiddle dvd, because it is so good and there is so much I want to learn. I have a baby quilt to finish. And a family. And friends! So…I guess it boils down to finding a balance. If I can figure out how to write the books and have the life I want too, I will do it. There will be no bitching. There will be no crying. There will be fiddle practice 2 hours a day, even on days when the writing is slow and frustrating. There will be sewing on Saturday afternoons and Sunday mornings (my favorite times at the sewing machine, don’t know why). There will be no writing after 5 pm. There will be no writing before 5 am. Can you think of anything I’ve missed????? You Go Girl!! You Rock Our World! I am glad you finished it! Congratulations. We absolutely need you to be playing your violin every day and don’t forget singing. I am sure the singing will help ward off any bad effects from writing every day.